Since the beginning of the 20th century, Pagès family has dedicated itself to the high quality wines elaboration. 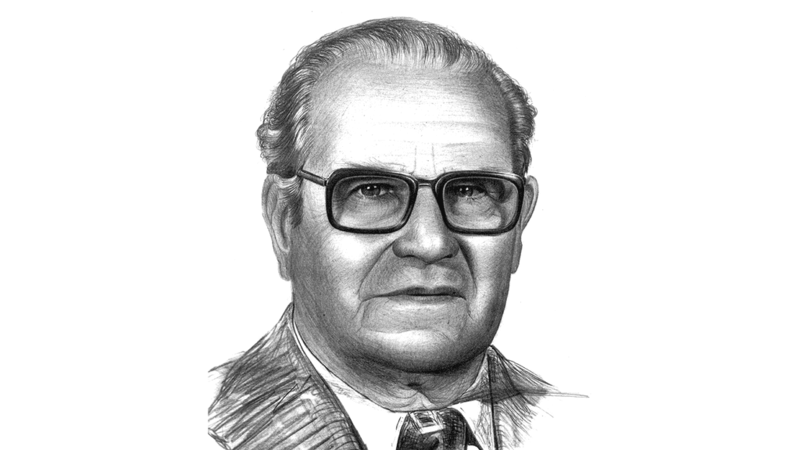 After a few years elaborating still wines, in 1950, Joan Pagès Gabarra initiated the elaboration and sale of sparkling wines in the area of Vallès Oriental, near Barcelona. When the recognition of the word ‘Cava’ appeared as a denomination of origin, and was recognized as a quality item produced in a determined region, Joan Pagès Padró acquired an ancient paper mill dating from the 18th century, which had the favourable conditions for the elaboration of Cava. It was in 1987 when Pagès Entrena, S.A. was born as a company. 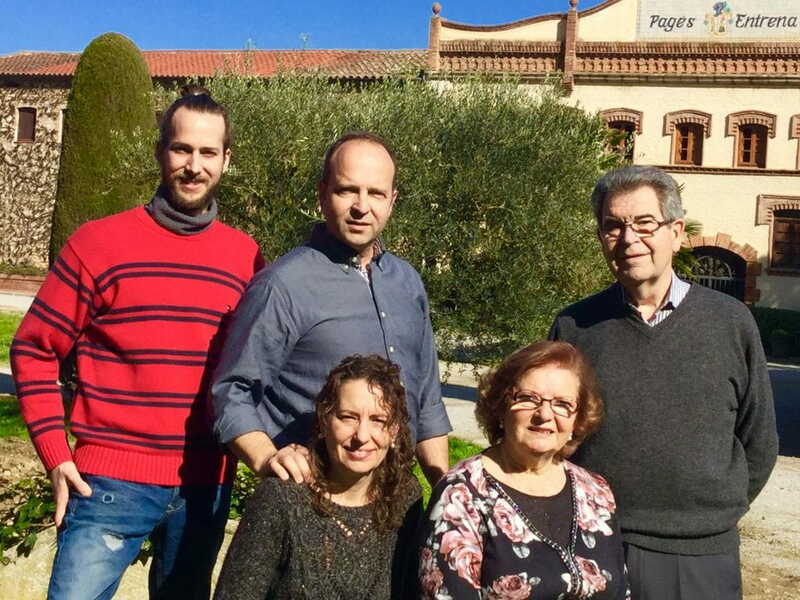 A familiar business whose third generation, Joan Pagès Entrena, joined the project initiated by his grandfather to create a company dedicated to the elaboration of high quality Cava with a very defined objective: the offer of a maximum quality product with a superb service to their customers. Since then, Pagès Entrena Cava has received national and international praises and distinctions, awarded by the most relevant institutions from the enology world.